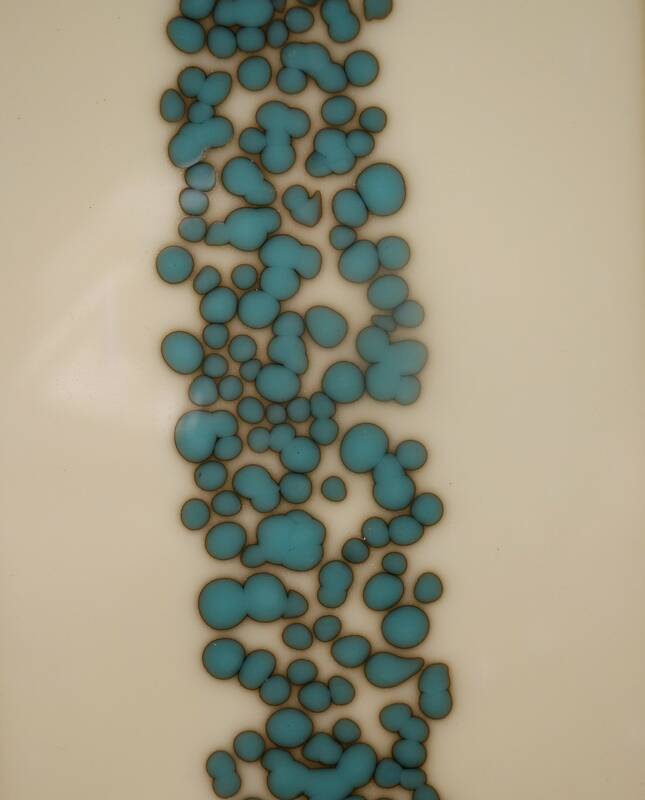 Stylish and modern, these aqua and vanilla fused glass plates are beautiful and versatile. Handcrafted from the finest art glass, the colors create a reaction adding definition to the colors. The square design make them perfect for desserts, salads, sandwiches, hors d’oeurvers or for snacks in front of the television. These delightful handcrafted plates will quickly become a family favorite. 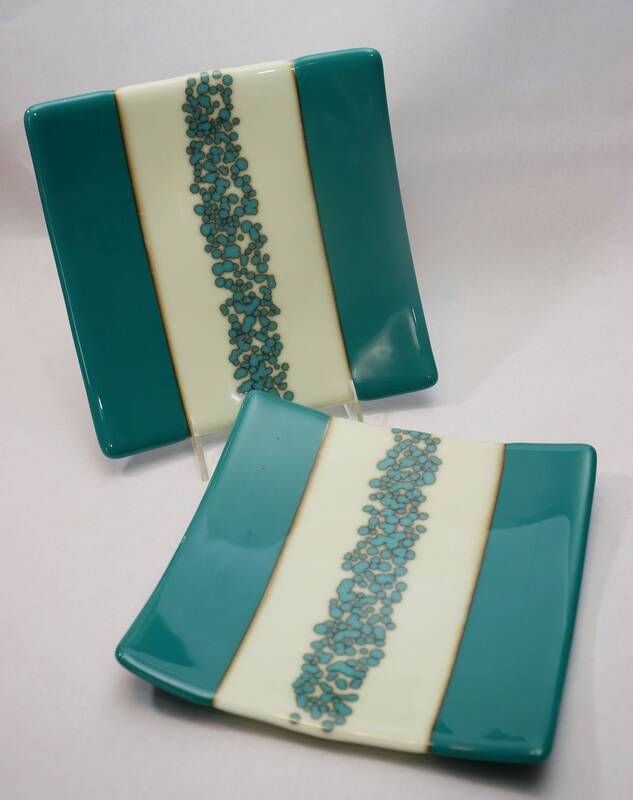 Sold in sets of 2, each plate measures roughly 8 inches square [12 INCHES BY 6 INCHES], and are 100% food and dishwasher safe. Not for use in the oven or microwave.